WP-Brilliance is a multi-purpose, mobile ready WordPress theme with a clean and professional, yet minimalist design. The theme is loaded with great features and extremely versatile with numerous layout options for use as a business website, online magazine or professional blog. 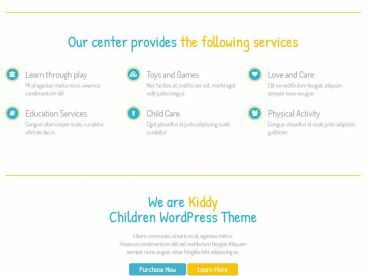 The theme offers great flexibility for whatever type of website you want to build with multiple homepage layout options including a widgetized business homepage template, a magazine style homepage layout, as well as more traditional blog style layouts (1 column, 2 column, category specific etc). 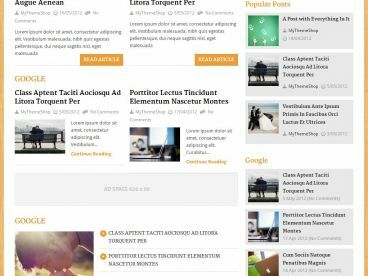 In addition the theme offers multiple post and page layout options (1 sidebar, 2 sidebars, left or right sidebar, full width etc). It also has a number of custom page templates including portfolio page templates (2 column, 3 column, full width). Some of the other features include: 2 featured post slider options (wide and narrow), authors page template, easy logo integration, shortcodes for columns, buttons and other design elements, multiple built-in banner ad locations, video support and page template, comprehensive theme settings page and more.